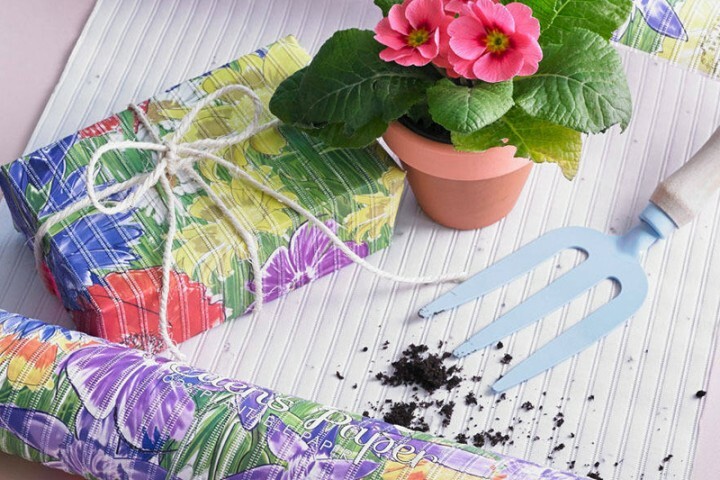 Case Study: The One Where We Made Sustainable Wrapping Paper. Philtone Litho are a manufacturer of commercial B2B printed goods. Philtone were competing solely on price against other printers – margins were slim and rapidly diminishing. Our challenge was develop a product for Philtone which would offer a competitive advantage and offer the business a sustainable way to generate revenue. 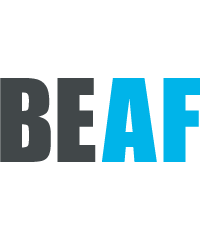 In the space of six months, BEAF delivered a completely new product to market for Philtone: Eden’s Paper. Each Christmas in the UK, tonnes of paper waste is generated from people throwing away used and torn wrapping paper. (Enough to wrap around the world nine times!). 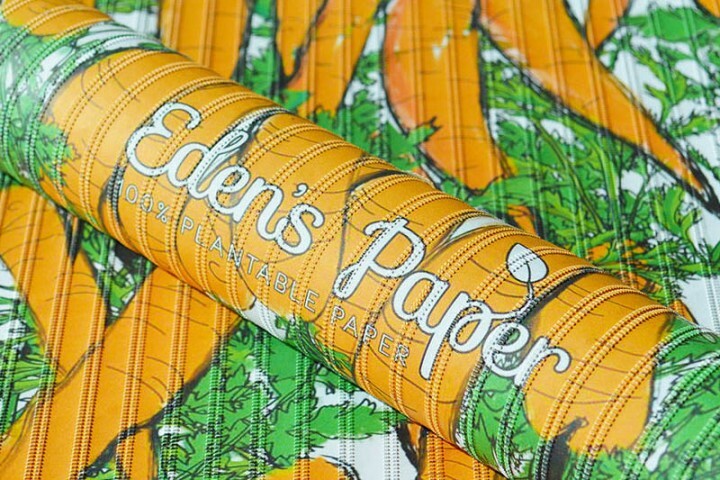 Eden’s Paper is a wrapping paper which can be planted after use to grow vegetables, herbs or flowers. Each layer of paper is held together through an embossed zip, meaning no glues are used in the manufacturing process. The ink is all derived from vegetables, and it is a great cross-generational product. To date, Eden’s Paper has done great things. 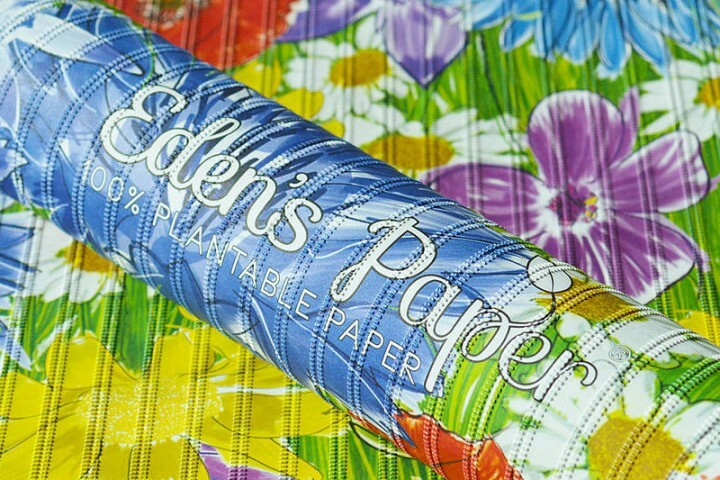 Eden’s Paper quickly grew from an idea into a phenomenon.  The product was broadcast all over the US (to millions of households) via Fox News; showcased via French National Radio Stations, and featured in national UK newspapers. The product sold out within 6 months. PR efforts meant that press eventually reached over 300 million people and it was featured on the world’s biggest blogs – Philtone had stockist enquiries from Canada, the USA, France, Sweden, Norway, Denmark, China, Australia and many more countries.